Each month CultureSecrets reveals unexpected confidences of a personality, from the world of culture. 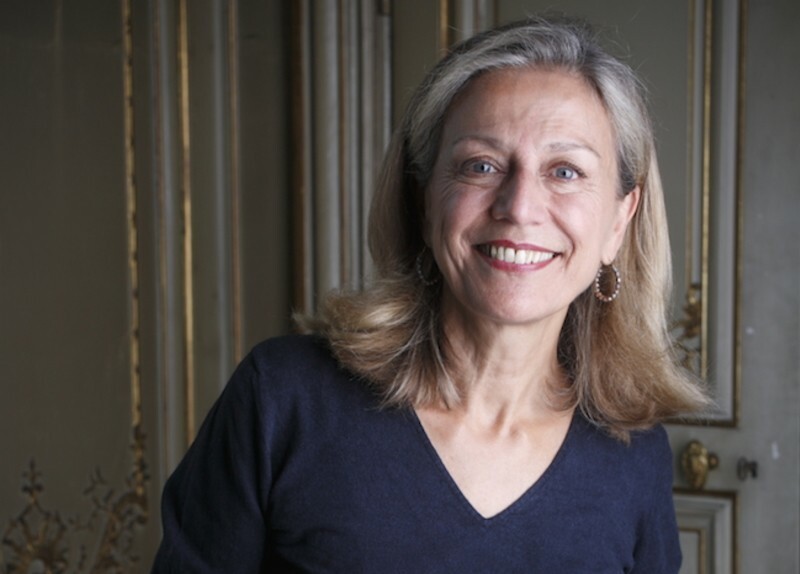 Artistic Director of the Festival d'Automne since 1982, Marie Collin runs theaters, galleries and the most new creative places around the world, looking for modern productions, then she invite them to perform at the Festival d'Automne Paris. The Paris Autumn Festival is a contemporary Multidisciplinary Arts Festival Held Each year in Paris since 1972. What is the first play you've seen ?